Timing is important. Some things need the proper technological advances in order to come to fruition, some need to be part of a particular zeitgeist to really work, and most of today’s large blockbusters need to have not come out in the ’90s. At least, that seems to be the lesson conveyed by a new trailer remix from Vulture as created by Sleepy Skunk (a.k.a. Louis Palmondon). 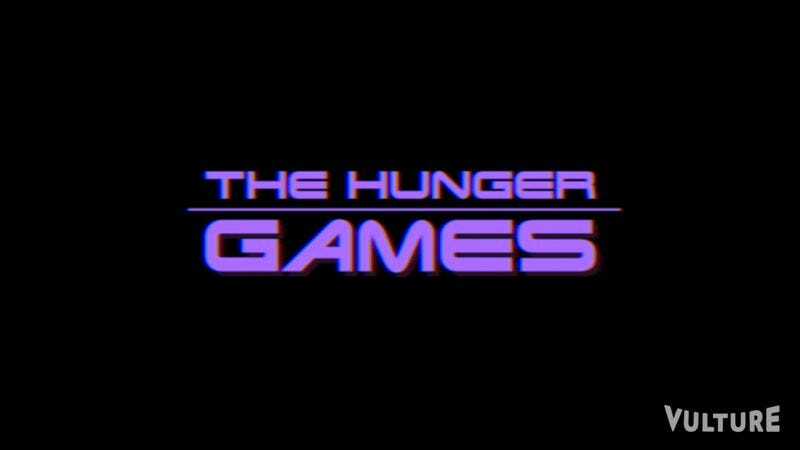 Much like the hypothetical 1995 version of Avengers: Age Of Ultron, this new trailer remix wonders what The Hunger Games would be like if it came out in 1992. And the results are fairly cliched. Starting with the Don LaFontaine “In a world…” opening narration, viewers are treated to scenes from a poorly funded postapocalypse that borrows visuals and audio from such other works as No Escape, The Road Warrior, The Running Man, and The Lawnmower Man. It even features the great countdown music by James Horner from Aliens to punctuate that growing tension. With the grainy look that would be perfect on a recent Blockbuster rental and the same closed-in aspect ratio of the era, it’s easy to imagine viewers raising their cans of Surge in toast to this new middling sci-fi action thriller.